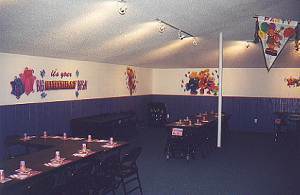 Book your next party online! Click here! Silver Star Skate Center is the Best value in the area for large groups and birthday kids to have an evening of family fun. to find out costs and to reserve dates for your next Skate Party!